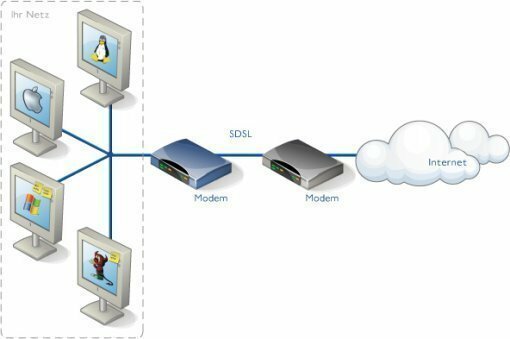 Symmetric Digital Subscriber Line (SDSL) is a kind of one kind of Digital Subscriber Line (DSL) used to provide high-speed Internet connectivity. Symmetric DSL is called “symmetrical” because the upstream and downstream connections have the same bandwidth. SDSL maintains the same high speed in both directions while working over the existing “twisted-pair” cables that exist in all telephone equipment. SDSL requires only one pair of copper wires to support a connection. These wires may reach as long as 3 kilometers. 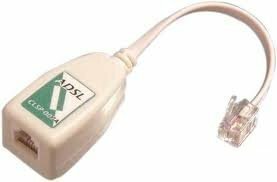 Unlike the much more common ADSL (Asymmetric Digital Subscriber Line), SDSL is not a “one way fast, one way slow” connection. That means that users of SDSL services enjoy high speed uploads as well as high speed downloads. 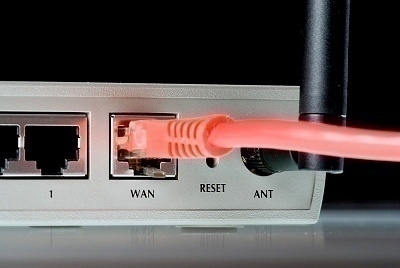 While ADSL is widespread, SDSL use is only recently growing in popularity. Unlike Asymmetric DSL, Symmetric DSL uses the entire available bandwidth of the two copper wires. This means that regular analog telephone service through the PSTN is not possible over the same wires. SDSL is usually more expensive than ADSL, but less expensive than a T1/E1 leased line. SDSL outperforms ADSL for dedicated data connections where upstream and downstream traffic is similar. Symmetric DSL is slowly being replaced with G.SHDSL (Single-Pair High-speed Digital Subscriber Line). SDSL provides bandwidth between 72kb/s and 2,320kb/s. The most common speeds are 1 or 1.5MBit. Internet service providers who offer SDSL will usually offer various “service caps” that limit the speed in some way, so that customers can pay for the level of performance they require. While ADSL service is ideal for home users, who spend more than ninety-five percent of their time downloading content like e-mail, web pages, movies and music from the Internet, SDSL service is aimed more at small businesses. A small business will conduct much of the same Internet activity as an individual, but they will typically also have requirements to send many large files, transfer or share work-related documents, or even serve web pages from a website that they host from their own offices. SDSL is an “always available” service. Using SDSL means no waiting to connect or need to disconnect or reset the service at any time, other than while troubleshooting or reconfiguring. This means that a subscriber using SDSL is essentially connected full-time to the Internet, 24 hours each day. This is ideal for businesses who use the Internet to market or make sales around the clock, usually through a website. SDSL services are available from most larger ISPs or telephone companies in the United States (for example: Sprint, Verizon, AT&T) as well as across the rest of North America, South America, parts of Asia and Europe. Europe uses a slightly different version of the standard that requires slightly different equipment, though it is mainly interoperable. SDSL service is less common in Asia, but it is also growing in popularity in that market. 245 queries in 0.317 seconds.